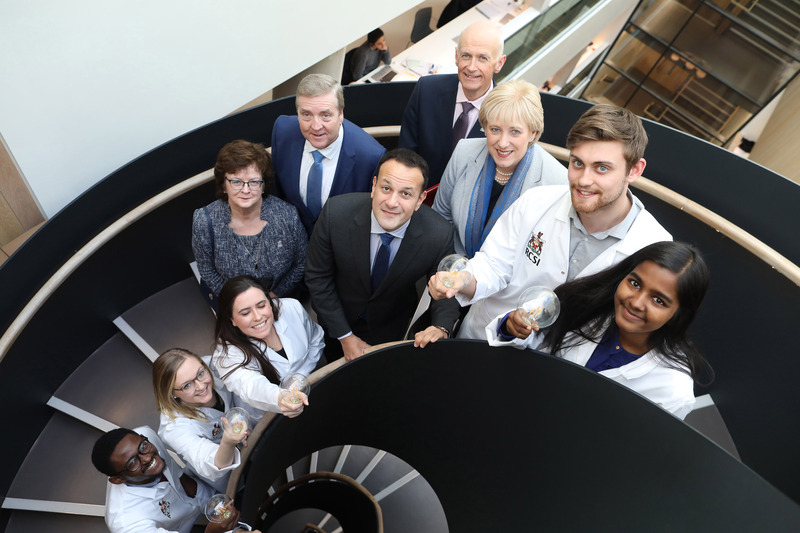 Projects involving Lero researchers, based in Higher Education Institutes across the country, are to receive in excess of €12 million from the Disruptive Technologies Innovation Fund. Holistic Human Sensing for Health, Aging and Wellness, a project to disrupt the smart wearables industry value chain was funded to a value of €7.4 million. Consortium members include Lero at University College Cork (UCC), Tyndall National Institute, DABL, PMD Solutions, Setanta, Sanmina, Design Partners, VRAI, Henkel, ADI, HRB CRF-C, and Insight at UCC. The project plans to deliver end-to-end HealthTech solutions based on emerging human-centric intelligent sensors and their wireless communication to support new products. Lero researchers at Dublin City University as well as enterprise partners Fourtheorem and Fineos have been allocated €1.6 million for their project Future Software Systems Architectures. This will leverage the internet network capability as a means of rapidly operationalising new software features. Lero spinout Nova Leah at Dundalk Institute of Technology (DKIT) will receive €1.5 million for a Connected Medical Device Cybersecurity Transparency project. This project will use Artificial Intelligence, Data Analytics and Blockchain techniques to provide a real-time platform for the two-way communication of safety-critical security information between medical device manufacturers and hospitals. Nova Leah and DKIT are also part of a consortium awarded €2.2 million to build a platform which can host, manage, process and analyse medical images and text data. The consortium also includes IBM Ireland, University College Dublin and Davra Networks Ltd. According to Minister Humphreys: “This Fund is about ensuring that Ireland can stay ahead of the game to secure the jobs of the future. Disruptive technologies will significantly change the way that we work and live and we need to embrace the changes coming our way. A recent OECD study estimated that the average Irish worker faced a 46 per cent probability of being automated by the 2030s so we cannot afford to stand still. Over 300 applications were made under the first round. Successful projects have made it through a highly-competitive process involving screening by a panel of international experts.